With an increased proportion of technology, we are offering a qualitative assortment of Sound Proof Acoustic Enclosures, precisely designed to reduce the sound level around the sound generating source. Backed by a team of skilled professionals, offered acoustic enclosure is constructed using high grade components and advanced technology. 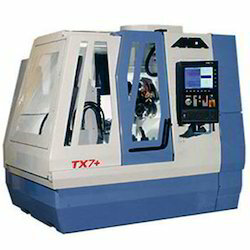 Furthermore, provided acoustic enclosure is precisely designed that is compatible with the various existing DG Sets. 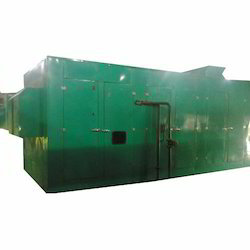 We introduce ourselves as an eminent manufacturer, trader & supplier of Generator Enclosures. 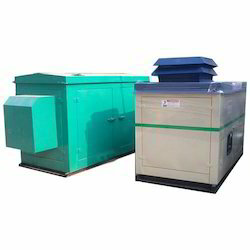 The offered generator enclosures are precisely designed in compliance with set norms by utilizing quality approved material along with the modern technology. 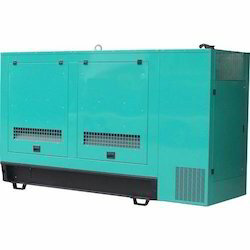 Offered generator enclosures are severely checked in terms of quality so as to deliver a faultless range. 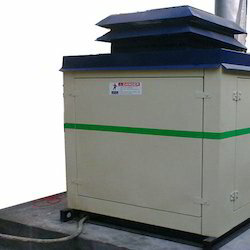 The offered generator enclosures can be availed in customized options as per the needs of the patrons. 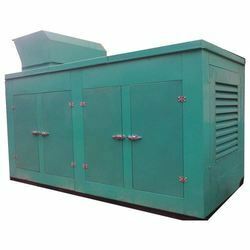 Established in the year 2006, at Noida (Uttar Pradesh, India), we, "Roshni Power Projects", are the leading manufacturer of highly efficient range of Acoustic Enclosures, Sound Proof Enclosures, Sound Proof Canopies, Sound Proof Cabins and much more. These products are precisely designed and fabricated using incomparable quality raw material and innovative technology under the supervision of our experienced experts. 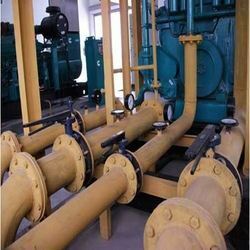 The offered products are widely appreciated among our customers for their reliability, high performance, robust construction, precision-engineered, industrial approved design, low maintenance and easy to operate. Additionally, we offer these products in different specifications to cater the variegated requirements of clients. We are also the Service Provider of Canopy Repair Service and DG Installation Service. In order to ensure excellent quality of the offered range, we correctly follow stringent quality measures at every phase of production. Raw material that we use for designing these products is procured from some of the accredited names of the industry. 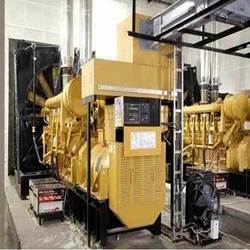 We precisely manufacture our generators & canopies using latest technology keeping in mind the established parameters of the market and clients’ requirements. After successful completion of the production process, we thoroughly assess products so as to ensure their longer service life, resistant against corrosion and hassle free operations. As we are a customer oriented firm, all our activities are towards acquiring utmost level of customer fulfillment.